Do you live in Australia or New Zealand? 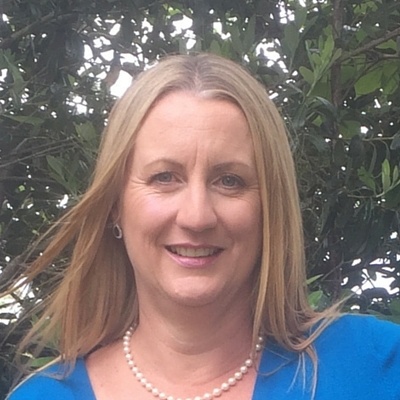 Are you signed up to attend the Omega Writer’s Conference in Sydney from 27 to 29 October? Some of you might be nervous about attending. Don’t be—there will be writers of all levels and all genres at the conference. The two things we all have in common are that we all write (or want to), and we’re all Christian. It’s tempting for first-time attendees—especially those who live near the venue—to attend only for the Saturday. Yes, you’ll still learn a lot even if you only go for the day, but you won’t have the opportunity to get to know people as much as if you stayed for the whole weekend. Sure, some authors (and conference attendees) are extroverts. Most are not. We might not look like it at conference time, but we are. We have a fabulous extroverted time reconnecting with old friends and making new friends … then retreat into our introverted writing caves until Christmas (when our families demand we come out and pretend to be extroverts again). When you arrive at conference, it can feel like everyone already knows everyone else. 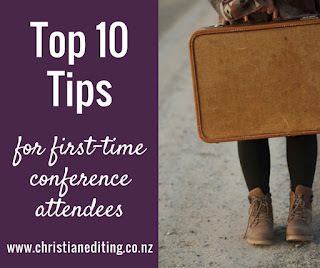 That’s partly true—but most of us only know each other from previous conferences, or from online writing groups such as the Australasian Christian Writers or Christian Writers Downunder Facebook groups. If you’re going to conference for the first time, join one (or both) of these groups and start interacting with the regular commenters. Then, when you get to conference, people will know you. I’ve formed real friendships from my online connections. If you’re flying in, plan to arrive an hour or so early and take the conference bus. You don’t want to be stressing because you’re rushing. We meet at a convenient coffee shop, so you have time to have a drink and a bite to eat. It’s also a great opportunity to meet and get to know some of the other attendees before we arrive at the venue. (If you can’t find me at the appointed meeting place, I’ll be at Krispy Kreme getting my annual sugar fix). One of the questions you will be asked is “what do you write?”. I remember Simon Kennedy asking me this at my first writer’s conference. My answer? I said I didn’t write—even though I was writing 150+ book reviews a year, plus dozens of blog posts on writing, editing, publishing, and marketing. To anyone else, that looked like I was a writer. But it took me three or four years before I was able to admit to myself that yes, I was a writer, even though I wasn’t writing novels or screenplays or something “big”. Believe in yourself. You are a writer. Don’t buy into the lie that what you’re writing (or want to write) isn’t “real” in comparison to what X or Y is writing. If you’re doing the fiction stream, Margie Lawson will give you writing tips that make you feel like you’re a complete beginner (but she’s a Southern lady, so she’ll do it with grace and style). This can feel overwhelming. Don’t worry—instead, count your blessings that you’re learning this before you’ve published six books you now realise you have to rewrite and republish. I’ll be attending the fiction stream, but I’m sure the other teachers will have equally important insights to impart. We are all at conference to learn. No one knows everything there is to know about writing. The trick is to know what we know, to know what we don’t know, and to be teachable. Really. Don’t. The only difference between you and the multi-published award-winning authors is BISFOK time. That’s Behind In Seat, Fingers On Keyboard. And your writing doesn’t have to be perfect—as an editor, I can assure you no one produces a perfect first draft. There is a conference bookstall, and you will want to buy books (especially when there is the opportunity to get author autographs as well!). To buy books, you need money. Don’t worry about your airline luggage allowance—you can arrange for your new purchases to be posted to you. If you’re anything like me, you’ll eat too much, drink too much coffee, talk too much, and won’t get enough sleep (I blame those native Australian birds which sound like screaming). That’s all okay. Plan for it i.e. don’t schedule anything important for the next few days after conference. You’ll want some time to decompress, and to prayerfully consider how you’re going to apply what you’ve learned to your writing. And to your life. 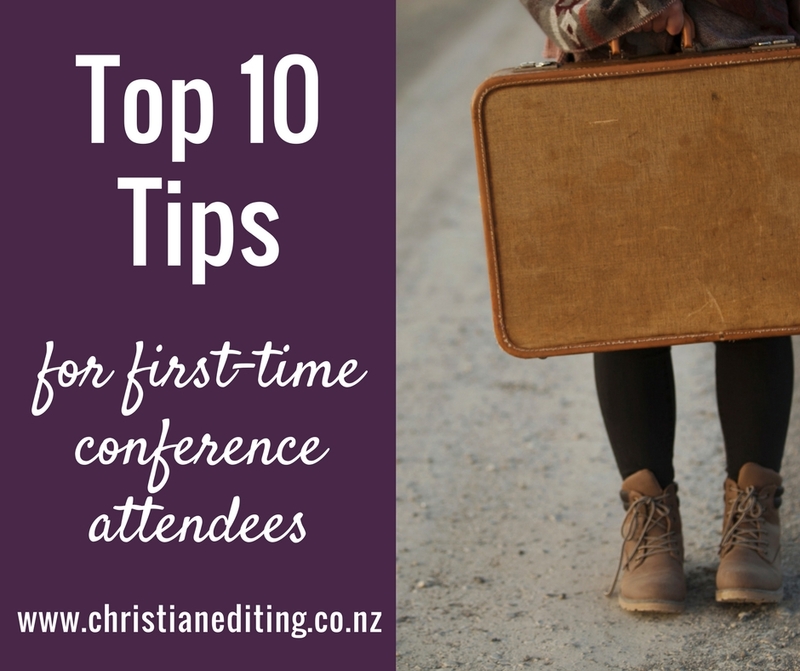 If you’re a more experienced conference attendee, what are your tips for first-timers? Love this, Iola. And Amen to everything you've said! Conference is always an emotional roller-coaster for me, but I have to remind myself I need time afterwards to let everything I've learned and experienced 'settle'. You can't think rationally when you're feeling overwhelmed and tired. Conference is a huge blessing and I thank God for the opportunity to go. I hope we have lots of new faces this year because that means lots of new special friends! Thank you, Jenny! I'm not surprised you feel a little overwhelmed and tired afterwards, because of all the work you do during conference as part of the committee. I'm grateful to all of you. Great tips, Iola. And yes our Aussie birds sure have a way of waking you in the morning don't they? Are you bringing any Kiwi friends with you this year? Comprehensive advice, Iola. I'm so glad I pushed through my nerves and attended my first Omega conference two years ago. So worthwhile, in teaching, connections, and being obedient to the writing journey God has us on. See you in Sydney! Thanks Iola. Looking forward to meeting you in person. And it will be my first Omega conference. That "schedule decompression time" thing is a great idea. I usually try to have at least one day of downtime when I get back from a conference, but perhaps it's even better to have TWO!! I'm looking forward to meeting you as well, Belinda. It's great you're going to be there this year! My tip: Wear comfortable walking shoes. You have to come! Seriously, after you've heard Margie Lawson you'll be inspired to get writing again. And it will be better than ever before. Jenny is doing a great job!